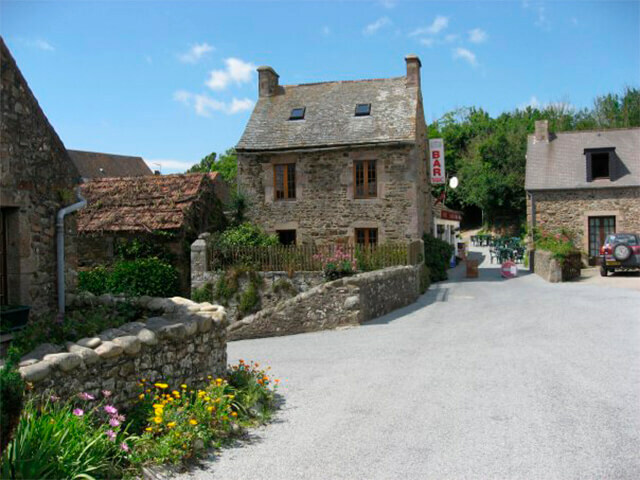 Suzanne in France is your local, independent Estate Agency specialising in property sales in a sought-after, accessible area of Normandy. 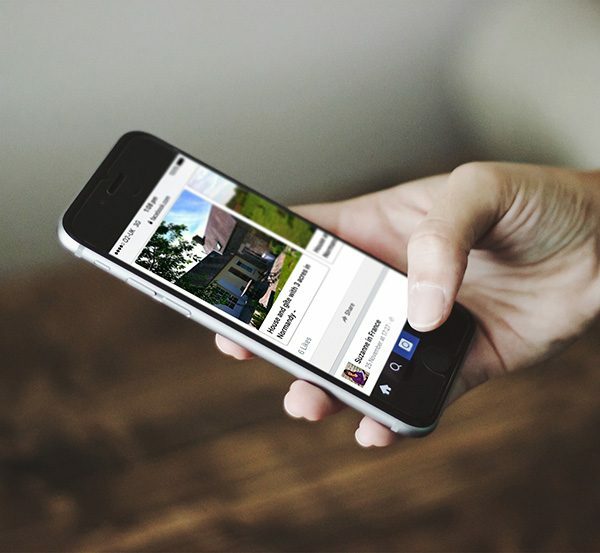 We aim to help you find a buyer for your property as quickly and painlessly as possible. We work on a ‘No Sale, No Fee’ basis with no upfront costs for vendors or purchasers.